It’s not your usual 4th of July celebration, although there are plenty of fireworks lighting up the night sky. Imagine yourself in a postcard-perfect setting half a world away in the Bavarian Alps. Picture 30,000 people from 25 countries gathered together for a 72-hour celebration unlike any other party in the world. 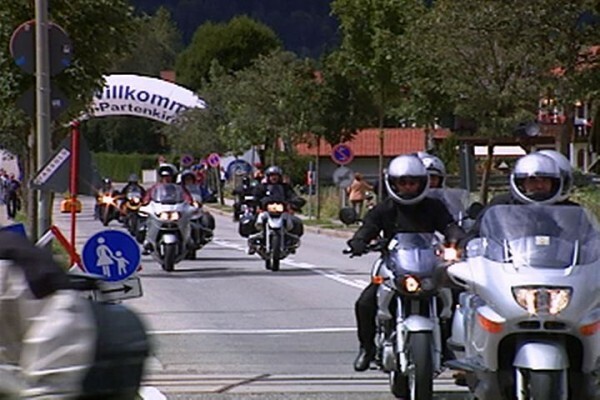 The setting is the tiny town of Garmisch-Partenkirchen, just down the road from famed Olympic host Innsbruck. 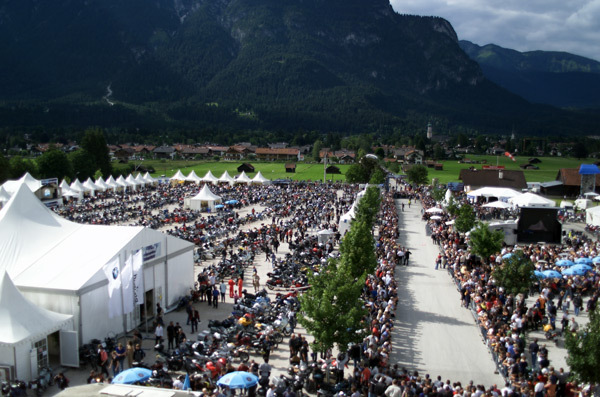 The occasion is Motorrad 2003, a gathering of the faithful and a glimpse into the future for BMW Motorcycles. 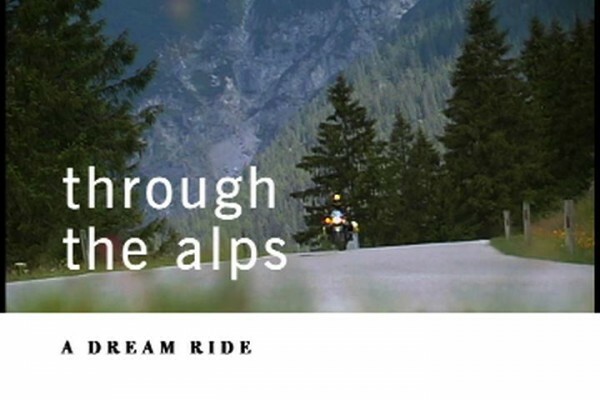 This dream ride through the Alps is filled with fast bikes, fun-loving people and magnificent scenery — a party you can’t afford to miss! “Ducati: A Story Of Passion” will immerse you in the past, present, and future of one of the world’s most legendary motorcycle marques in the world. Go inside the Ducati brand like never before and hear from the key people who make this passionate brand come to life on race tracks and curvy country roads around the world! 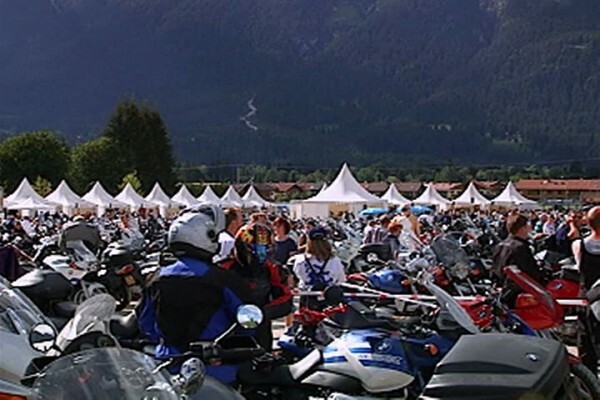 Millions of people ride motorcycles and millions more fantasize about what it would be like to ride these cultural icons of speed, freedom, craftsmanship and personal rebellion. 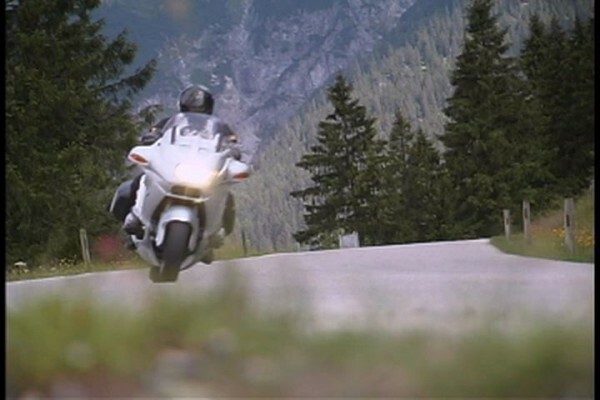 HD Theater’s new series, TWIST THE THROTTLE, takes audiences on a remarkable 36,000 mile journey across the globe to explore eight of the most famous sport motorcycling brands. “Motorcycle Crash Tech” is an extraordinary behind-the-scenes look at the new technologies being used to avoid motorcycle crashes, and prevent injuries or even death when a racer or rider does go down. They’re fast. They’re cool. They’re exciting. And they’re available at your local dealership — 150+ horsepower, two-wheeled rocketships that soar down racetracks and canyon roads at nearly 200 mph. With a quarter of the weight of most modern sportscars they are the undisputed kings of the power to weight ratio game. So how do they work? It’s not your usual 4th of July celebration, although there are plenty of fireworks lighting up the night sky. 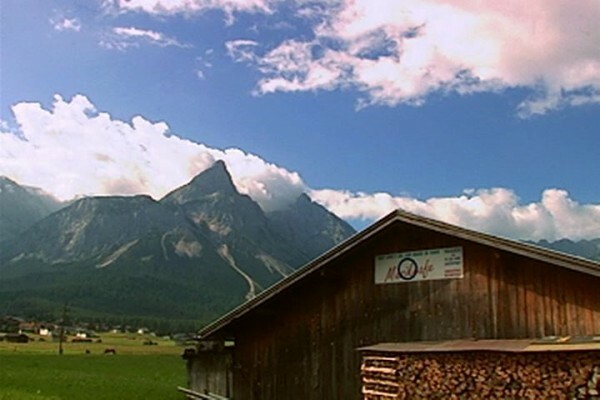 Imagine yourself in a postcard-perfect setting half a world away in the Bavarian Alps. Picture 30,000 people from 25 countries gathered together for a 72-hour celebration unlike any other party in the world.